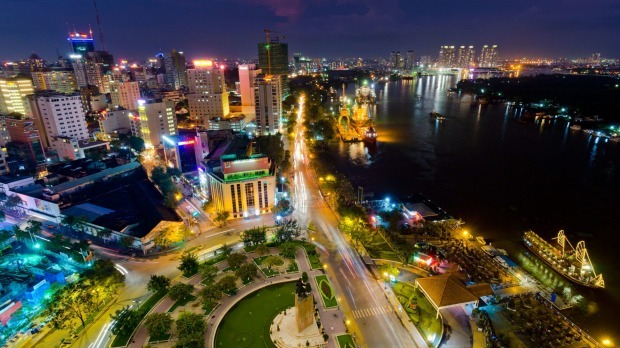 Saigon, or officially Ho Chi Minh City, is divided into a series of districts with District One the main hotel, dining and retail area where visitors inevitably congregate. But to experience a literally different side of the city, cross the Saigon River to the Seminyak-like District Two, the city’s hippest new neighbourhood packed with cool restaurants, cafes, bars and boutiques. 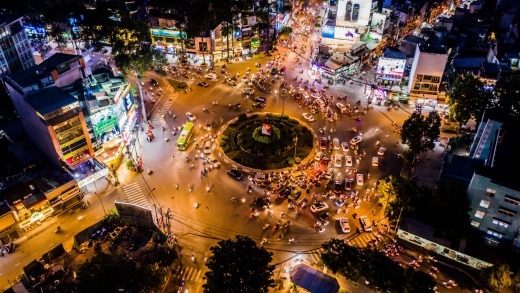 There are plenty of day and half-day tours designed to coax you away from Saigon itself but if you’re here for just a few days, consider devoting all of your time to the city as these days it has much to offer the visitor.